The Lifeline Morning Show airs from 6-10, Monday thru Friday. 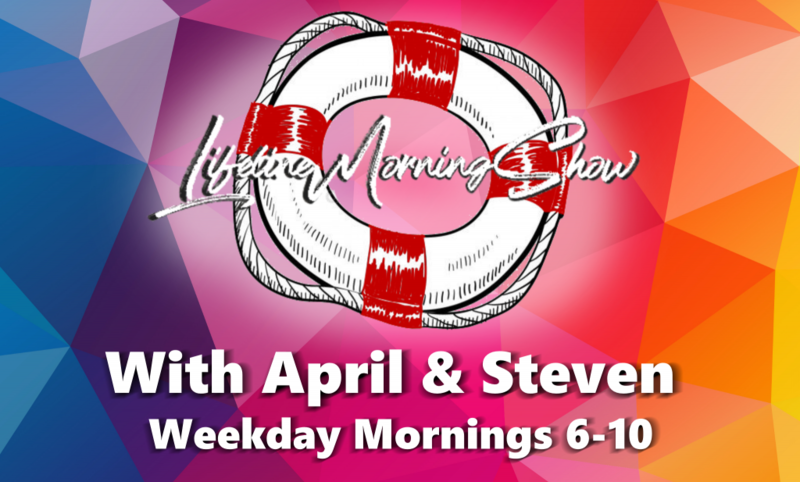 April & Steven talk about current events, fun stuff & some serious spiritual topics. The talking segments are collected and made available as a podcast. Click on the logo to go to them. Or, find them on Apple Podcast & Google Play Music.